Let's explain a little bit about us. 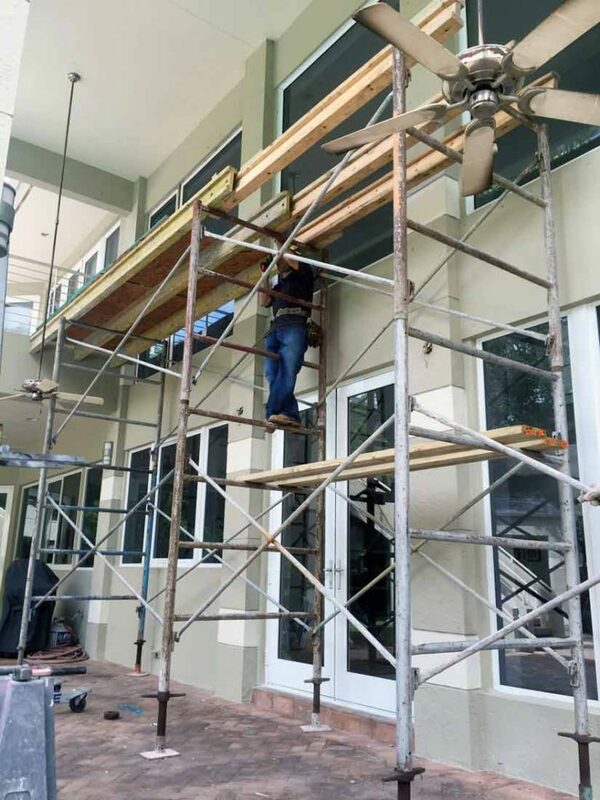 We offer a wide range of options of Impact Windows and Doors in Miami and South Florida. We distribute the most important brands of Impact Windows and Doors in the market such as PGT, CGI, RC HomeShowcase, Lawson Industries, ECO Windows, Mr. Glass, and ES Windows. We're passionate about delivering an exceptional experience. When you contact us, you're contacting professionals who are trained and skilled to deliver lasting value to your project. We’re committed to providing you with the highest level of service, so you’ll always choose us for your projects. We know that construction upsets your life and is not fun or convenient. So, we want to make the process as easy and enjoyable as possible for you. We genuinely care about your project and your experience, and it shows.